13 Very Big Mistakes & What God Didabout Them by Keefer, Mikal was published by Standard in February 2016 and is our 30907th best seller. 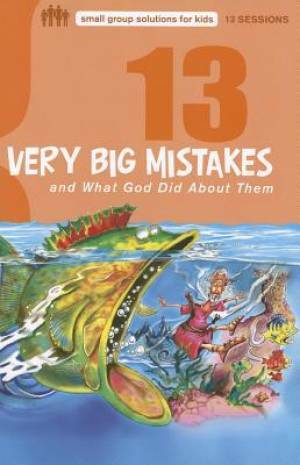 The ISBN for 13 Very Big Mistakes & What God Didabout Them is 9780784733608. Be the first to review 13 Very Big Mistakes & What God Didabout Them! Got a question? No problem! Just click here to ask us about 13 Very Big Mistakes & What God Didabout Them.